Pianist/Composer/Educator Angelica Sanchez moved to New York from Arizona in 1994. 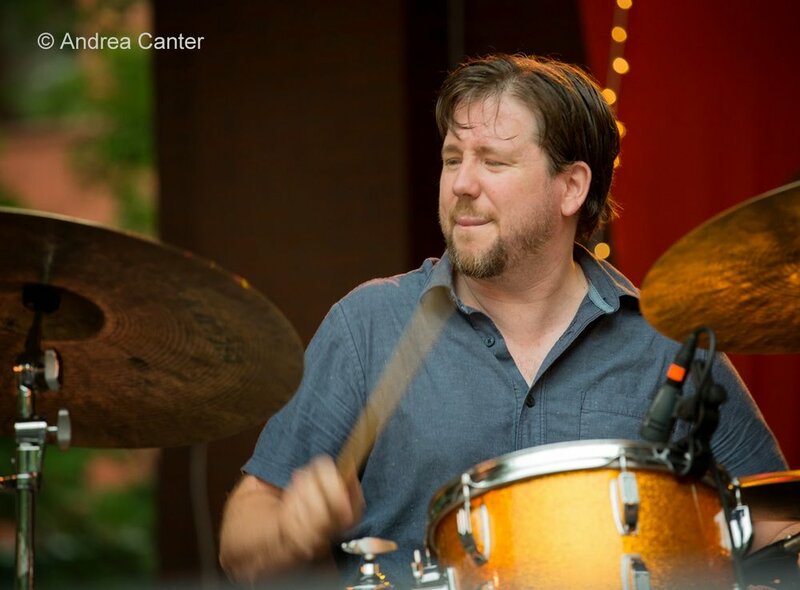 Since moving to the East CoastSanchez has played with such players as: Wadada Leo Smith, Paul Motian, Richard Davis, Chad Taylor, Chris Lightcap, Rob Mazurek, Vincent Chancey, Susie Ibarra, Tim Berne, Mario Pavone, Mark Dresser, Ben Monder and many more. Sanchez leads many groups including her own quintet featuring Marc Ducret, Tony Malaby, Drew Gress, and Tom Rainey. Her music has been recognized in international publications like, " Jazz Times Magazine", The New York Times, The Chicago Tribune, and many more. She was also the 2008 recipient of the French/American Chamber Music America grant and the 2011 Rockefellers Brothers Pocantico artist residency. Her CD “Life Between” was chosen as one of years best recording 2009 in "The New York City Jazz Record (formerly AllAboutJazz-New York)." Her debut solo CD “A Little House” was featured on NPR’s Weekend Edition in May 2011. Her latest CD “Wires & Moss” featuring her Quintet was chosen as one of best Releases of 2012 in “The New York City Jazz Record (formerly AllAboutJazz-New York).” Her Duo CD “Twine Forest” with Wadada Leo Smith received Honorable Mention as a best release in 2013 in "The New York City Jazz Record." Angelica has a Master's in Arranging from William Paterson University. The Pat Moriarity/Ellen Lease quartet.